Easter is just a little over a month away! And if you're Catholic, then you are most likely on the hunt for some meat-free meal ideas to make on Fridays during Lent. While forgoing meat on Fridays is not a huge sacrifice to me personally...it is for John who is a huge meat eater! My sacrifice is really planning the meatless menu! 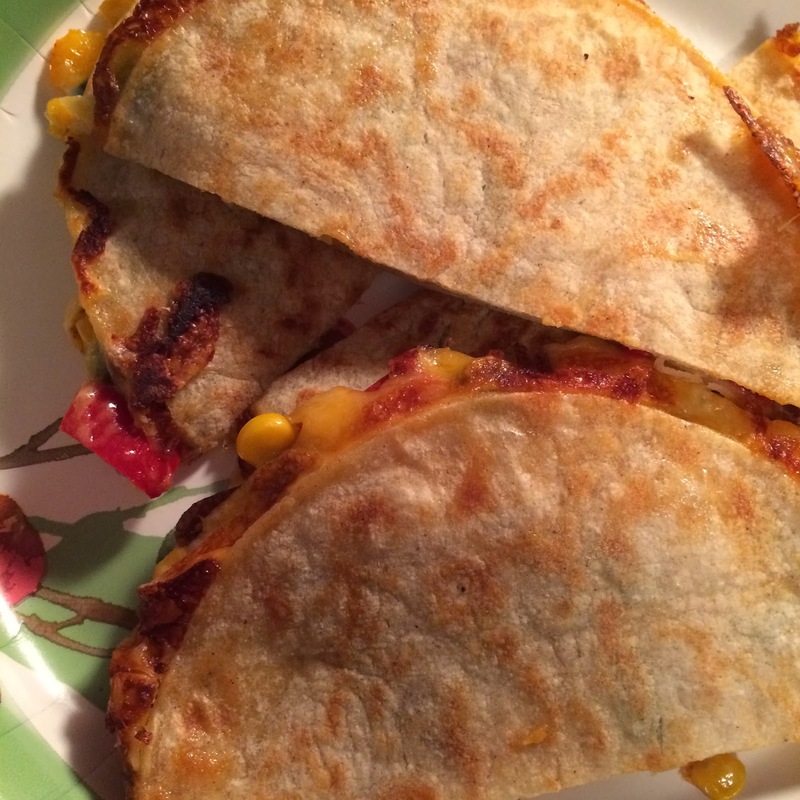 One option that we both enjoy are these Meatless Quesadillas. 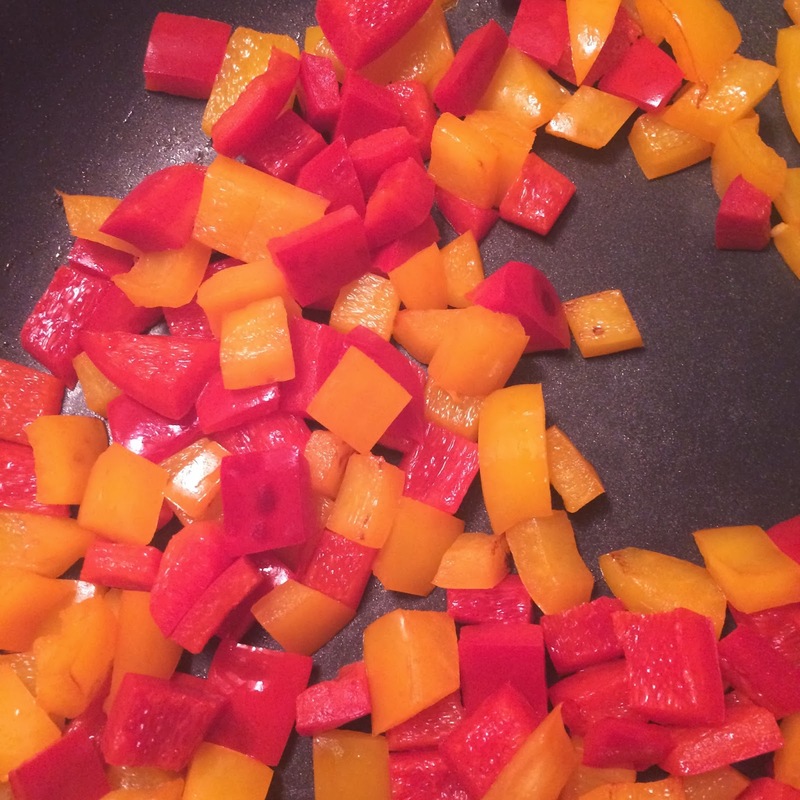 They are a quick meal that can be made in 15 minutes! It's a great option for a light dinner or even for lunch. 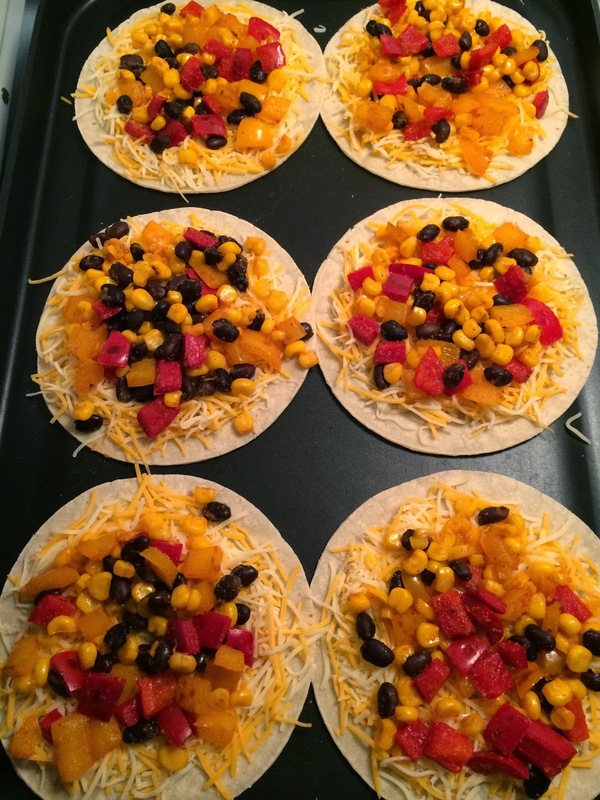 Using corn tortillas makes this meal Gluten Free as well! 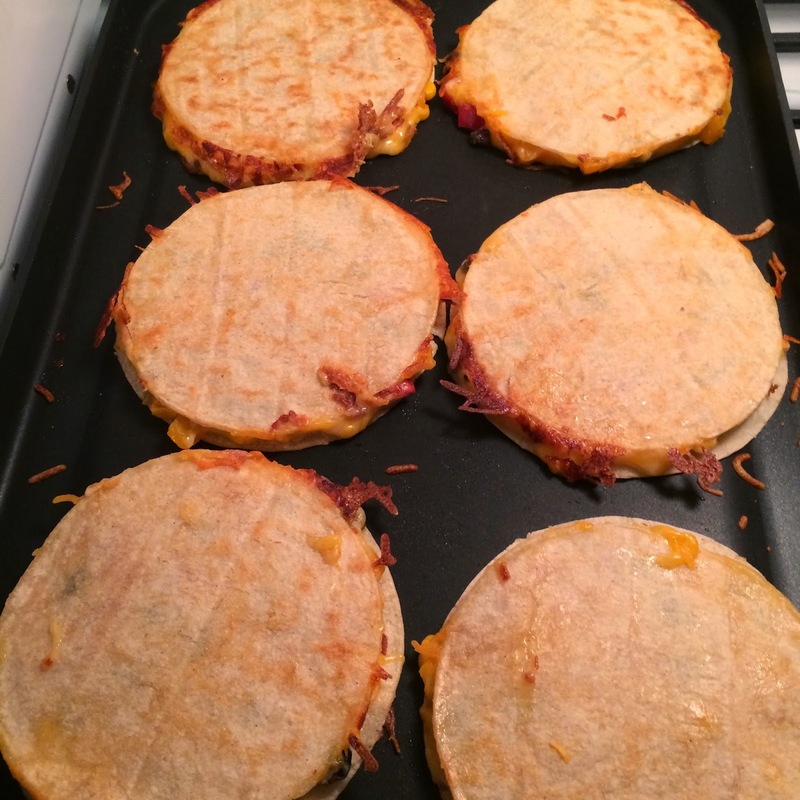 2 - 3 cups shredded cheese - I used a Mexican Blend but you could use plain cheddar, monteray jack, etc. 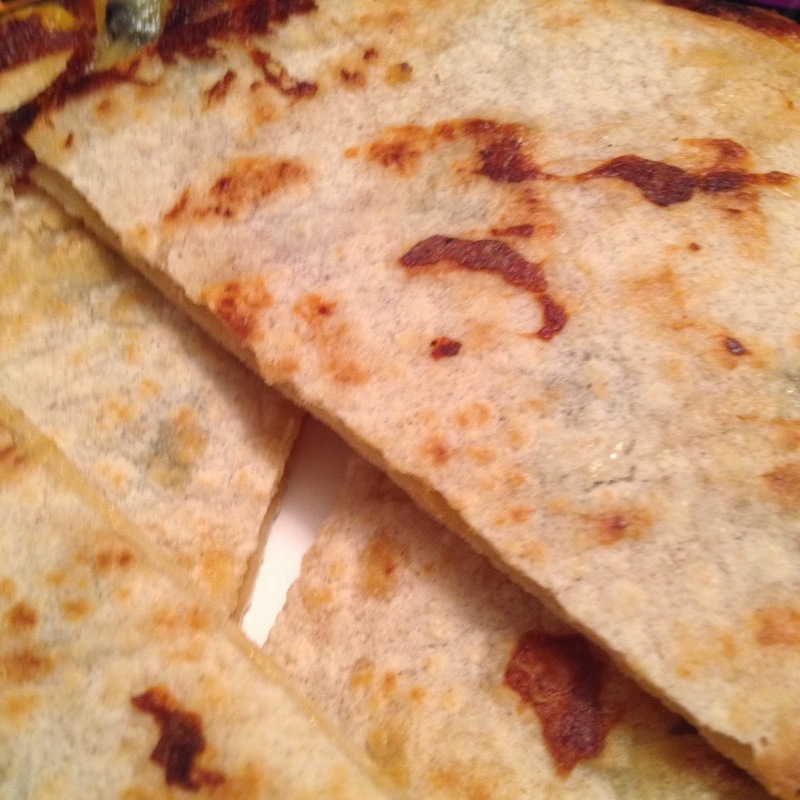 This will make 6-8 quesadillas depending on the size and how much filling you use! 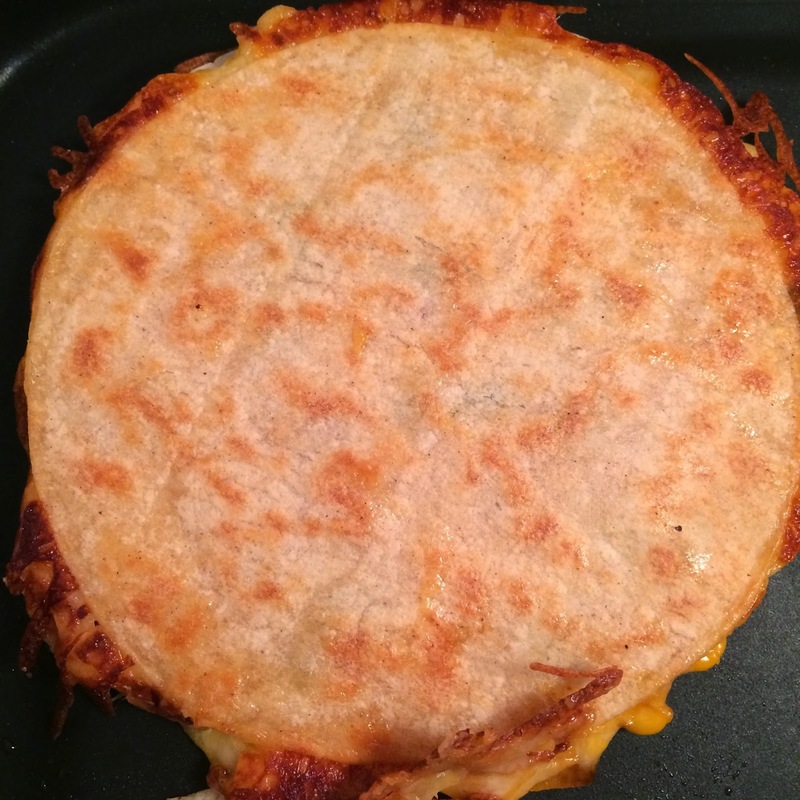 Quesadillas are a great and fast meal! 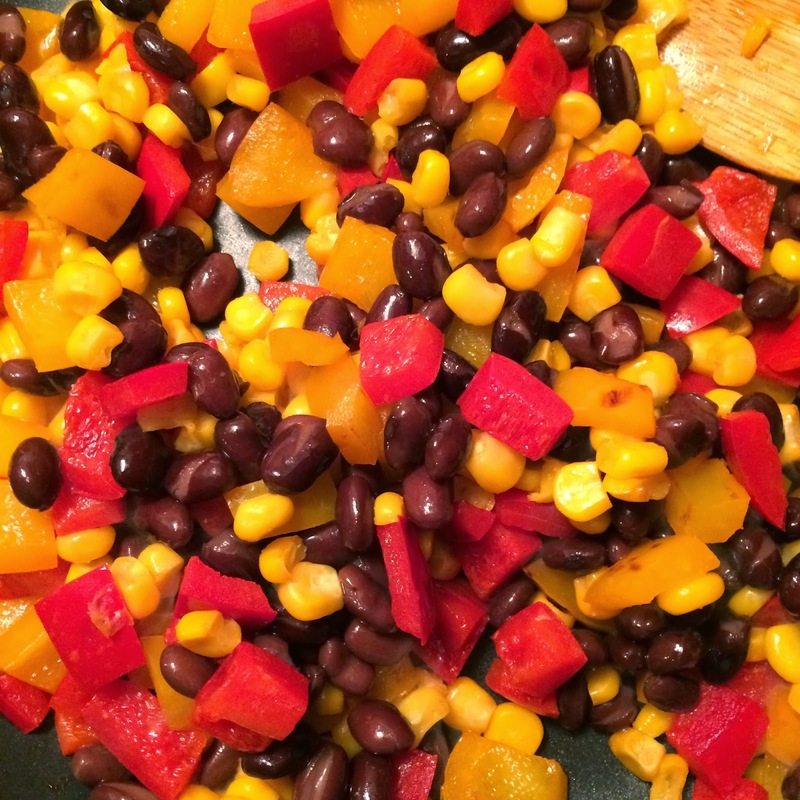 It is also super easy to mix up any of the ingredients to meet the dietary needs and tastes of your family! When I make this throughout the rest of the year, I will add shredded chicken to make them not meatless (and more filling for the hubby).